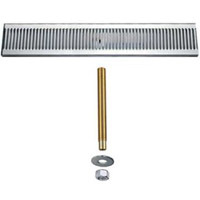 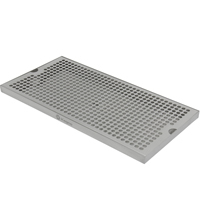 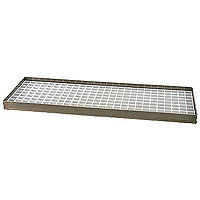 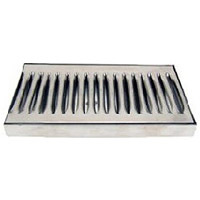 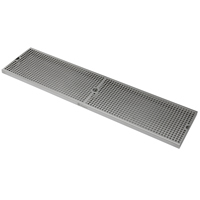 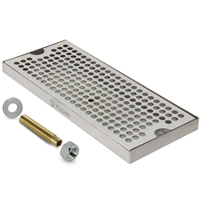 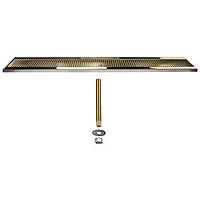 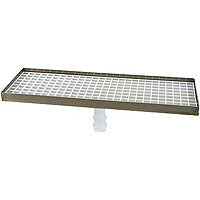 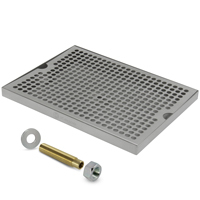 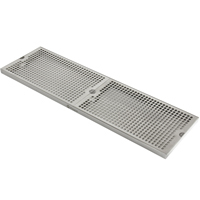 If you’ve got a bar, you need a great Surface Mount Drip Tray and we’ve got the best around! 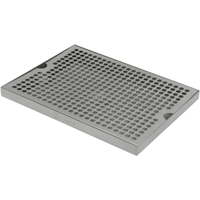 These awesome drip trays are designed to be mounted on top of your bar to keep everything safe and sanitary for easy cleaning. 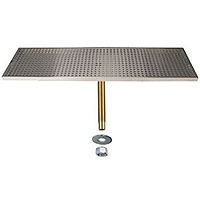 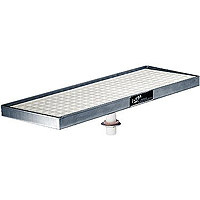 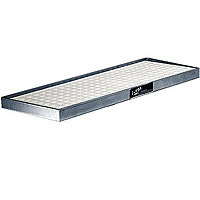 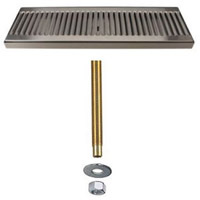 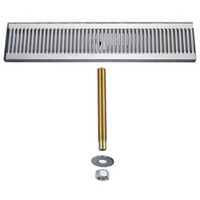 Whether you’re looking for a standard Surface Drip Tray or one complete with a drain, we’ve got what you’ve been looking for in a wide variety of sizes and styles. 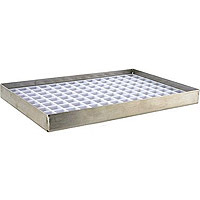 We carry the top names in Drip Trays like Micro Matic and Kegco to make sure you only get the best for your bar, not to mention we’ve got the most amazing prices around to make sure you don’t break the bank. 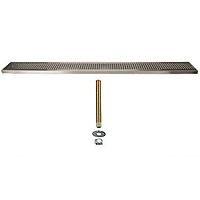 Don’t take chances on your bar! 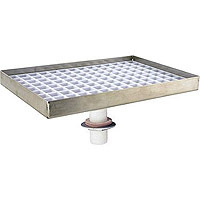 Get your Surface Mount Drips Trays from the place you know right here at Beverage Factory!